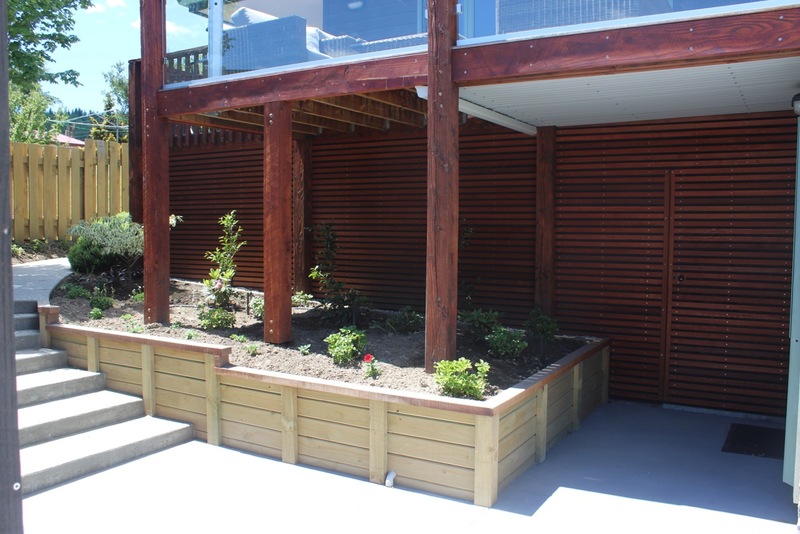 An architecturally designed garage addition, alongside an existing internal garage renovation. 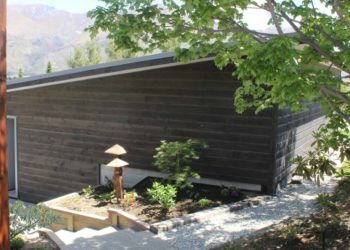 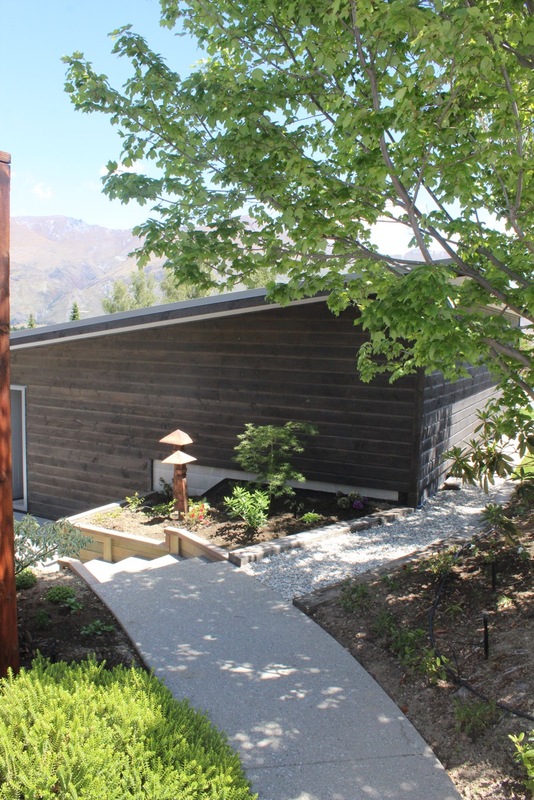 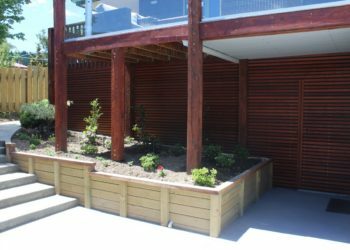 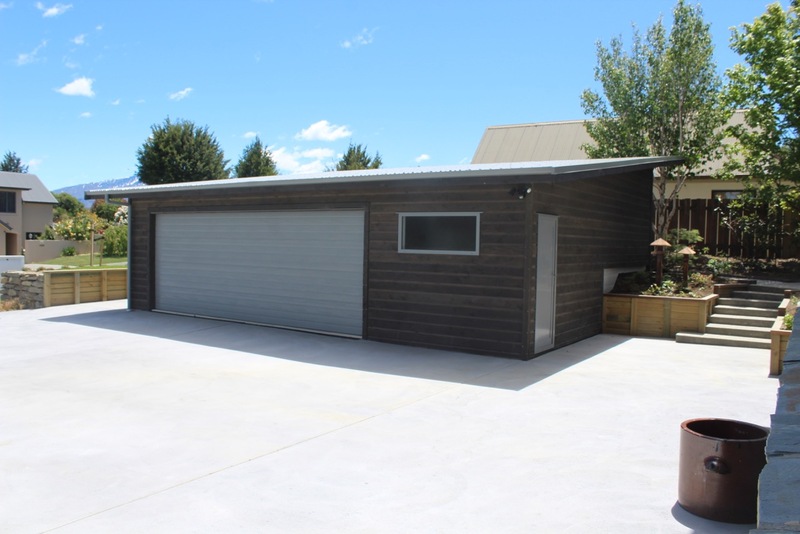 Cut into existing sloping lawn, this high-end garage was built to an architect’s design, using NZ Oregon weather boards and a low concrete block wall below ground, plenty of space for two vehicles and a separate workshop. 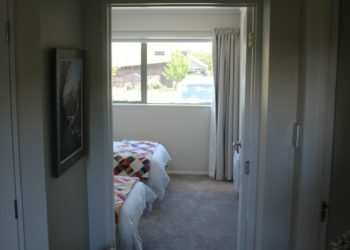 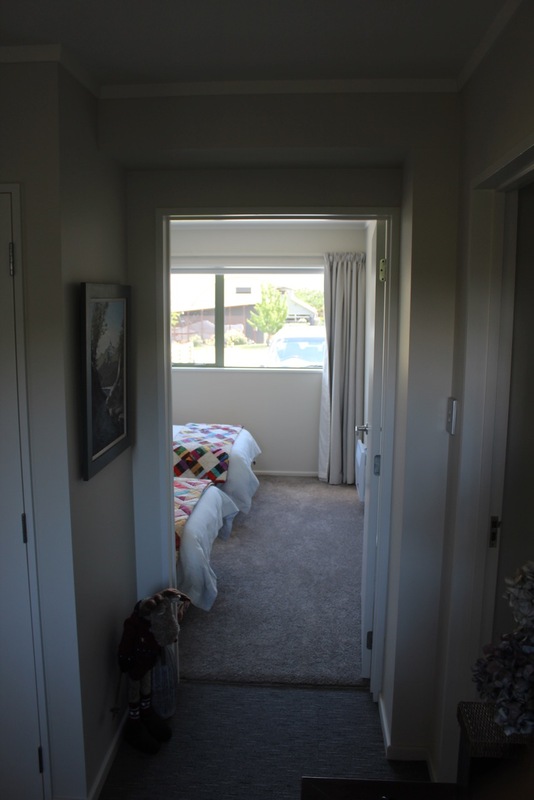 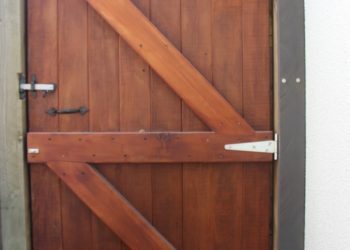 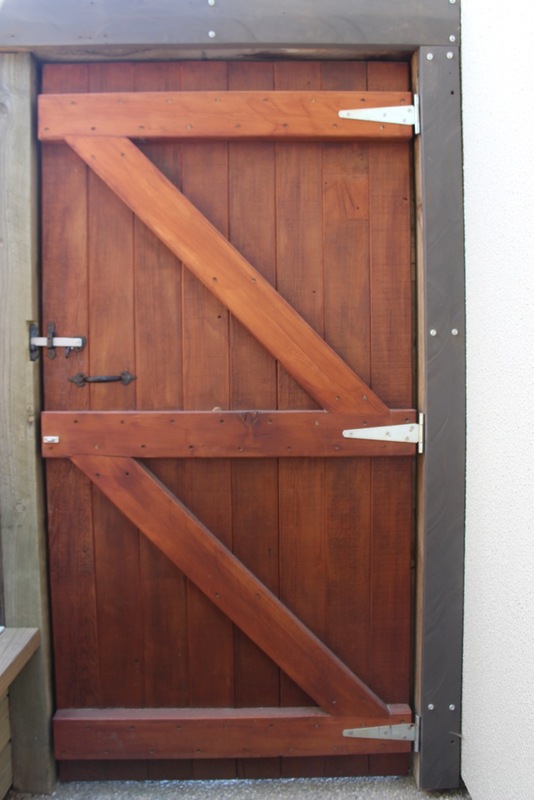 Alongside this, we converted the internal garage into an extra bedroom and laundry / boot room. 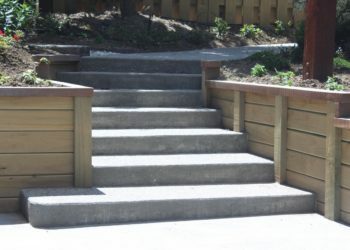 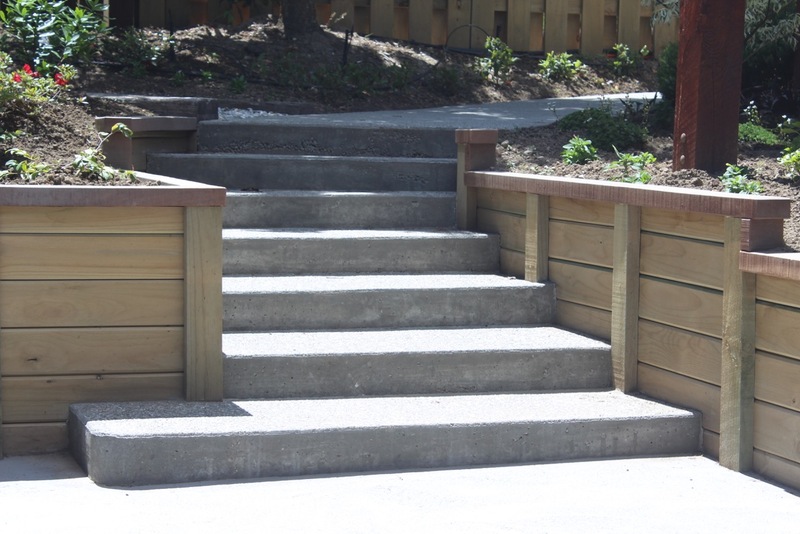 Furthermore, we designed and constructed the concrete drive way, retaining walls and the concrete steps. 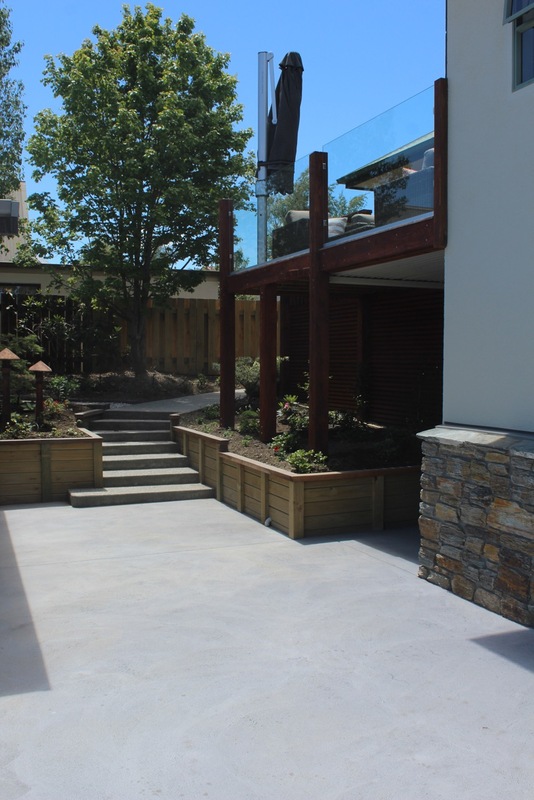 To give the whole project a special HDW touch, we extended existing deck, installed a new glass balustrade and cantilevered umbrella. 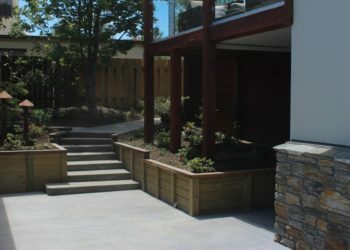 We also arranged for the stone work at the front of the lower building and plaster detailing to finish off the project.